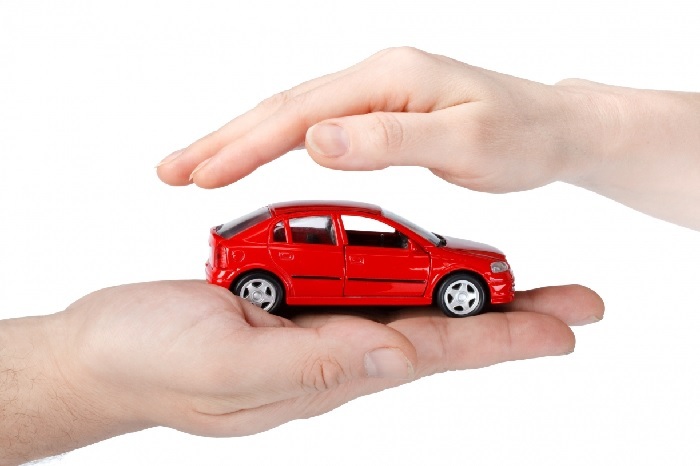 Statistics reveal that only 35% of vehicles on South African roads are insured. Records also indicate that an estimated 40 people die on South African roads due to accidents on a daily basis. Information like this should spur people on to ensure that they ensure their vehicles. However, car insurance is expensive and this often acts as the biggest deterrent for many individuals. Being without insurance is risky, but instead of risking an accident without funds to pay for the damage, it’s worth considering that it’s possible to find an insurance provider that is trustworthy and affordable. Santam is one such insurance provider. Specialising in providing low premiums and competitive insurance benefits, Santam is a leader in the insurance industry. Owners of 4x4s or luxury vehicles get additional insurance cover, including wreckage removal, emergency repairs, loss of keys, tow-in costs and safeguarding after mechanical breakdown. Motorcycles, trucks, trailers and even sports cars are covered. You can also choose to add cover for death or injury and also choose to waive your basic excesses. Emergency commodities costs such as toiletries or medicine, recovery costs, medical expenses for you and your family as well as trauma treatments. With Santam, you are assured of quality services, personalised to meet you unique insurance needs. Contact Santam by calling: 0860 444 444 or by emailing: info@santam.co.za. Visit their website here: www.santam.co.za and read more about their extensive range of insurance services to suit your needs and your pocket. This entry was posted in Insurance and tagged santam car insurance calculator, santam car insurance complaints, santam car insurance contact details, santam car insurance online quote, santam car insurance quotes online on May 30, 2015 by Elle.